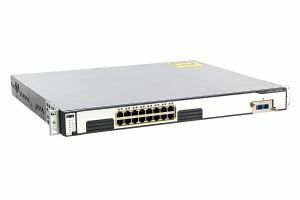 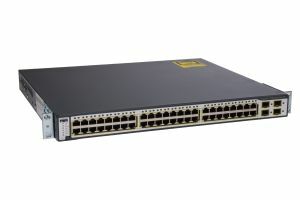 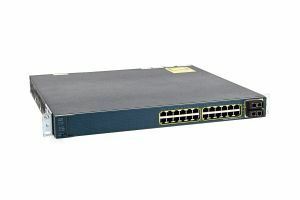 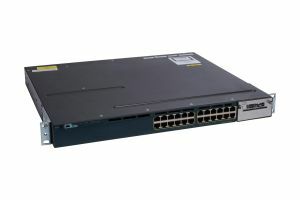 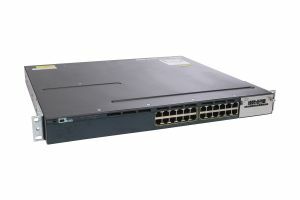 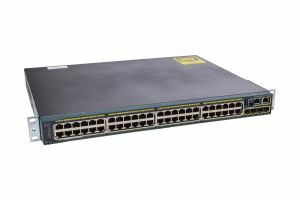 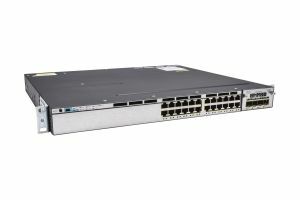 From Catalyst to Nexus switches, we stock a variety of models including the 3560-X, 3750-X series and the popular 3064-X Switch. 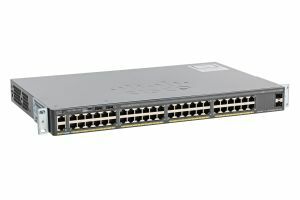 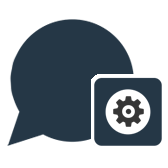 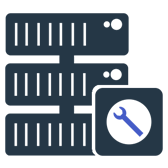 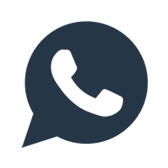 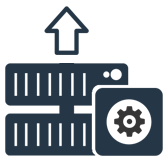 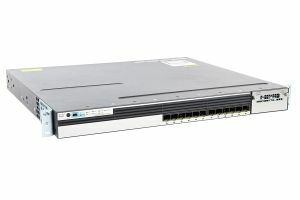 Take advantage of our reduced SFP pricing when bundled with a Cisco switch. 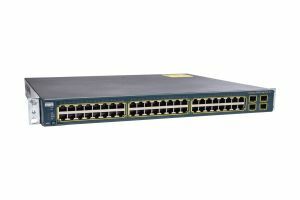 All our refurbished switches are fully tested before being reset to factory default settings and sold with a minimum of 12 months warranty, next day delivery and full telephone support.